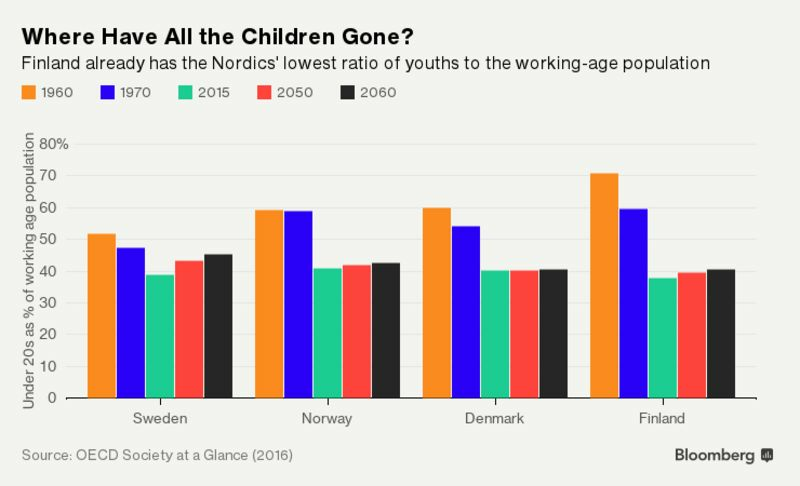 Welfare nations will eventually discover that it is not enough to grow young taxpayers. You also have to eventually lock the border to prevent them from moving to places where not only will they make more money, but also keep more of it. A lot more money, and a lot more kept, multiples. Not coincidentally, these are ascending places that will become ever more dynamic, with more motivated people, who create more, and ever more advanced, jobs. Places with more motivated people who grow faster overall. The welfare systems are poised to implode. As top prosperity rankings in most of the developed world give way to the once poor rising billions, the desperate voter-lemmings of the once developed world will turn to even more redistribution. Old prosperity empires will fall and new ones will rise. That is not new. What is new is the velocity at which it is now happening — and accelerating! Everything human moves ever faster. Ascents an declines that used to take centuries will now conclude in decades. Gone are the times where voter decisions could be foisted on future generations. Going forward voter-lemmings will be quickly sleeping in the beds they make. They are in denial about the fact that we have entered a new, ever faster era. All you have to do is read major European mainstream newspapers and you realize that those nations are in intellectual denial. Already a high tax rate and no population growth to provide more taxes? To maintain the existing social services requires either an even higher tax rate or a more competitive economy that will produce more tax from a lower tax rate. That works! You either believe in this economic concept or you stick with the inevitability of failed socialism. In some ways the peculiar structure of America’s welfare state makes it even more vulnerable to demographic pressures than in European countries. America’s government health provision is not universal but concentrated on the poor (Medicaid) and the elderly (Medicare). A higher proportion of the population being eligible for Social Security means a higher proportion is eligible for Medicare too. Of course, this also provides a partial solution. 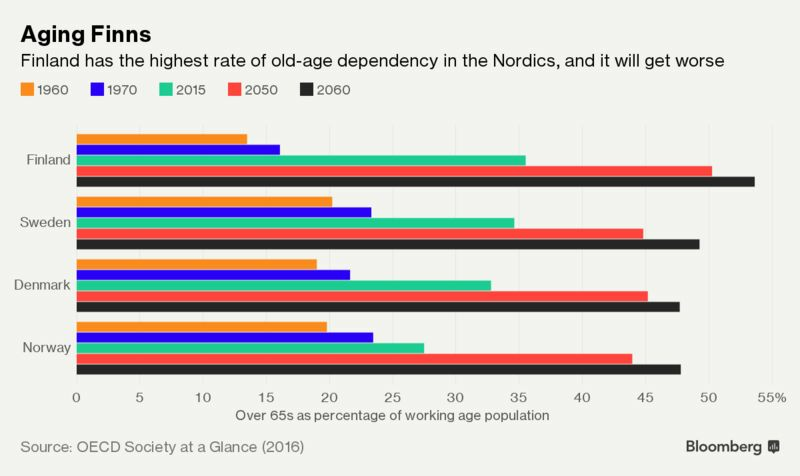 Raising the retirement age in Europe saves on pensions. In the US it saves on pensions and on health.